Apple iPhone 8 Dummy Model Leaked? Home / apple / leaks / mobile / Apple iPhone 8 Dummy Model Leaked? 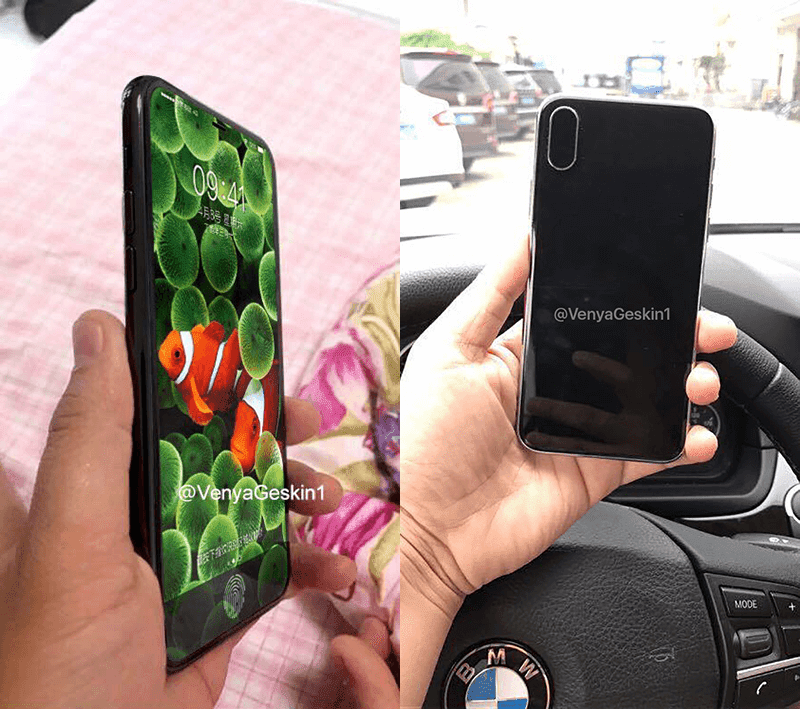 Benjamin Geskin, a designer and leaker claims to have obtained a dummy model of the upcoming 10th anniversary edition of Apple's iPhone or the iPhone 8. To be precise, Geskin claims that the CNC dummy model he obtained is "according to Foxxcon", the company / factory who makes Apple's iPhone. 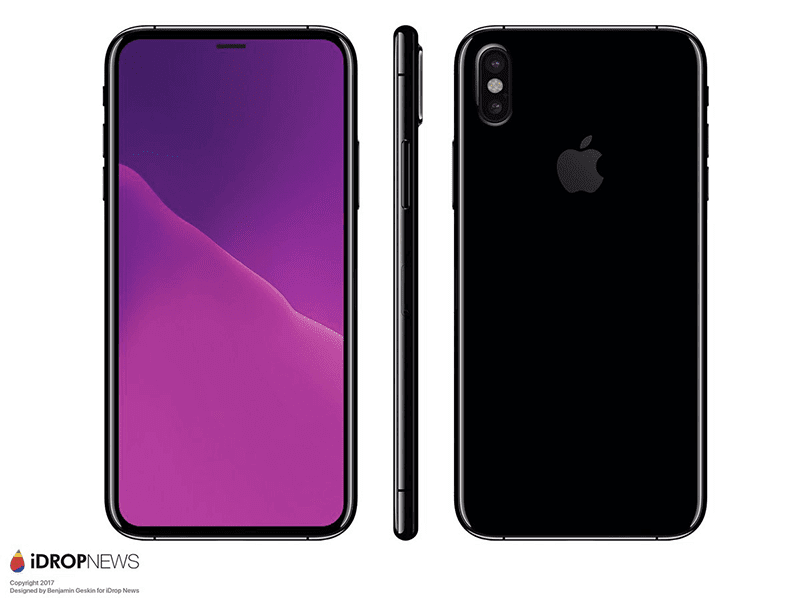 Then the rendered image he has is based on the "actual" iPhone 8 / iPhone X blueprints. Going back, the pictured dummy unit looks very different compared to all the Apple smartphones of the past. It'll have a the same size of the regular iPhone 7, but will follow the metal framed near border-less / edge-less design found on the Samsung Galaxy S8 / S8+ and LG G6. It'll have 4 mm bezels on all sides, Touch ID in display, 2.5D glass front & back, lighting port below, and protruded vertical dual cameras behind. However, take this leak as a grain of salt. Let's all wait for Apple's official announcement.